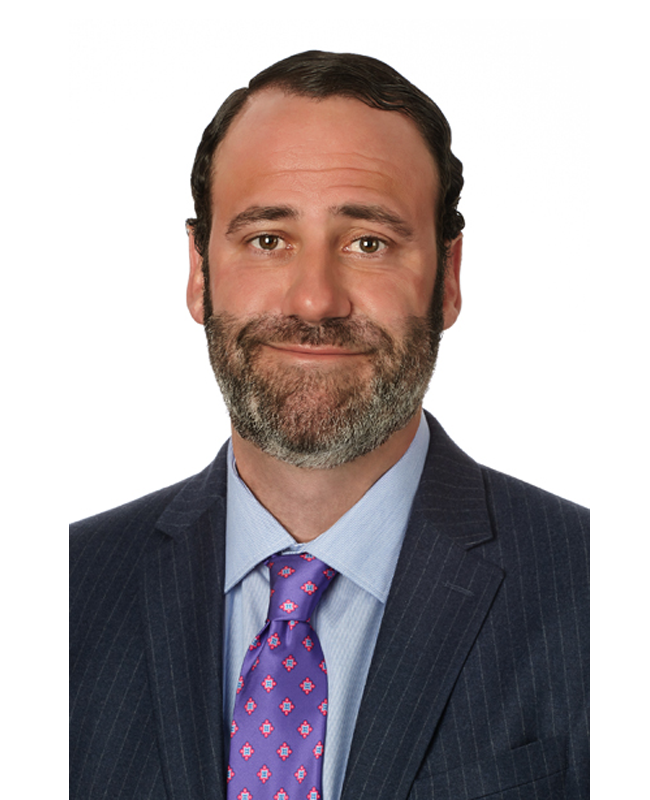 DALLAS, TX – February 22, 2018 – Mohr Partners Inc., the world’s largest wholly-owned commercial real estate firm providing global corporations and US public-sector clients with integrated full-service solutions exclusively to occupiers/tenants, today announced Bradley Lipton, CCIM has joined the firm as a director in the Dallas office as a member of Stephen Hemphill’s team. Prior to joining Mohr Partners, Mr. Lipton was vice president for Maverick Commercial Real Estate. Mr. Lipton was responsible for marketing and leasing projects in the DFW metroplex for more than three million square feet. Mr. Lipton’s industry specialization includes retail, office, technology, and warehouse space. He received his Certified Commercial Investment Member (CCIM) credential in 2012. Furthermore, Mr. Lipton is a graduate of Texas Tech University with a Bachelor of Business. Mohr Partners, Inc. is a global corporate real estate services firm providing tenants and occupiers integrated solutions including strategic consulting and advisory, portfolio strategy/lease administration, research and site selection, location incentives consulting, transaction advisory, project management and business intelligence/data analytics services. Since 1986, Mohr Partners has been managing real estate portfolios for organizations around the world. Mohr Partners’s 200 professionals working from the firm’s 22 North American owned offices, deliver integrated services worldwide through strategic alliances with best-in-class partners in Mexico/Latin America, EMEA and Asia. As the leading diverse commercial real estate firm, Mohr Partners became a certified Minority Business Enterprise (“MBE”), by the National Minority Supplier Development Council (“NMSDC”) in 2017 Please visit www.mohrpartners.com.